Accounting is often described as ‘the language of business’. Unfortunately most of us are not fluent in it. 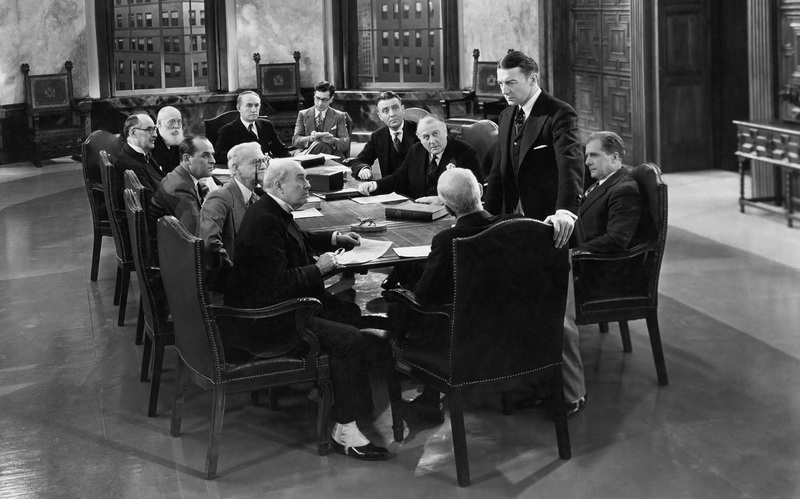 I’ve been a tech entrepreneur for over 30 years, so I’ve attended hundreds of SME board meetings. Some were for my own companies. Others were businesses I’ve invested in or where I’ve been a non-executive director. In each meeting we look at set of tabular financial reports, with the occasional graph. The Financial Director talks through them. We run our fingers down columns of numbers and try to work out what is going on, what caused it and what we can do about it. A few years ago I realised that there are big problems with this way of reviewing finances. We sometimes miss key points, trends, risks and opportunities. Many directors don’t fully understand the reports, and are not engaged in discussions. I discussed this with a lot of business owners and directors, as well as FDs, CFOs and accountants. Almost all agree there is a problem. I kept hearing that when SME owners and directors are presented with financial reports ‘their eyes glaze over’. As a result, people are making key business decisions without a complete understanding of their organisation’s finances. So those decisions may not be right, and the organisations are less likely to succeed, and may even fail completely. Clearly something is broken with the way many SMEs review their finances. So in 2015 I founded Numerable Software to solve this issue. Our aim is to help people quickly create financial reports that everyone can understand. First we talked to people about why they struggle with accounts. Then we looked at existing software: accounting plugins, spreadsheets and business intelligence solutions. And we learned about the financial reporting workflow followed by financial staff, and the pain points in it. We started to work on our own ideas for a possible solution. It had to be fast, simple to use and have a radically different (and better) way to get across the valuable information in accounts. We developed and tested a series of prototypes to test our ideas. We even made a virtual reality system that let a user visualise their accounts in interactive 3D and manipulate it with their hands! (It was amazing, but totally useless). Eventually we came up with an innovative concept that enables one-click charting, with automated text insights. It changes accounts from tables of numbers (which are hard to understand) into moving pictures and stories (which are a lot easier). It needs no complex configuration or mapping of variables, so it’s fast to learn and use, whether you are financially trained or not. We’ve applied for patents on the core user interface. We have now developed this concept into the Numerable web app. It is SaaS (Software-As-A-Service), so it runs in a browser on computers, tablets and smartphones. Numerable gets accounts data straight from the accounting system. Then it transforms the data into powerful interactive plots and insights in seconds. We’ve chosen Xero as the first system to integrate with as it is the most popular and fastest growing accounting system for SMEs. We’ve tested and improved Numerable with local companies, and have now released a free trial version. We are keen to continue making it better, so please give it a try at www.numerable.io, and let us know what you think.